Unique shape of a frying pepper with a point at the end. An old American variety. These 4-6 inch red paste-type fruits are very meaty and have few seeds. They have the unique shape of a frying pepper with a point at the end. 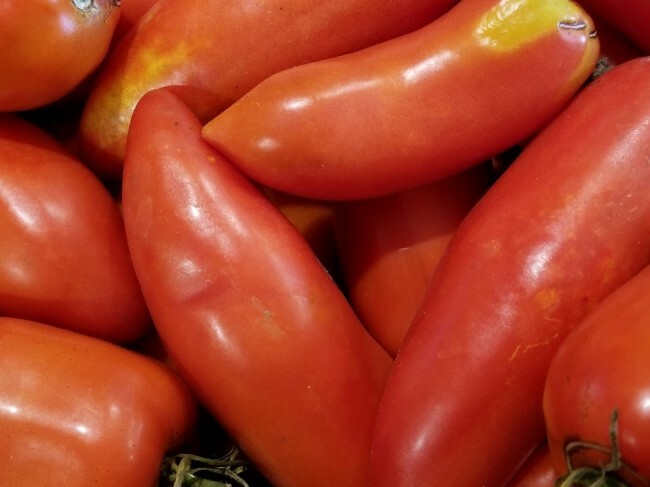 Jersey Devil has an incredible flavor, and is great for making sauce and salsa! This variety is an ancestor to ‘Jersey Giant’, which we also offer.